Flush mount lighting is a common ceiling light that can be used anywhere in the home, even in small spaces with low ceilings. 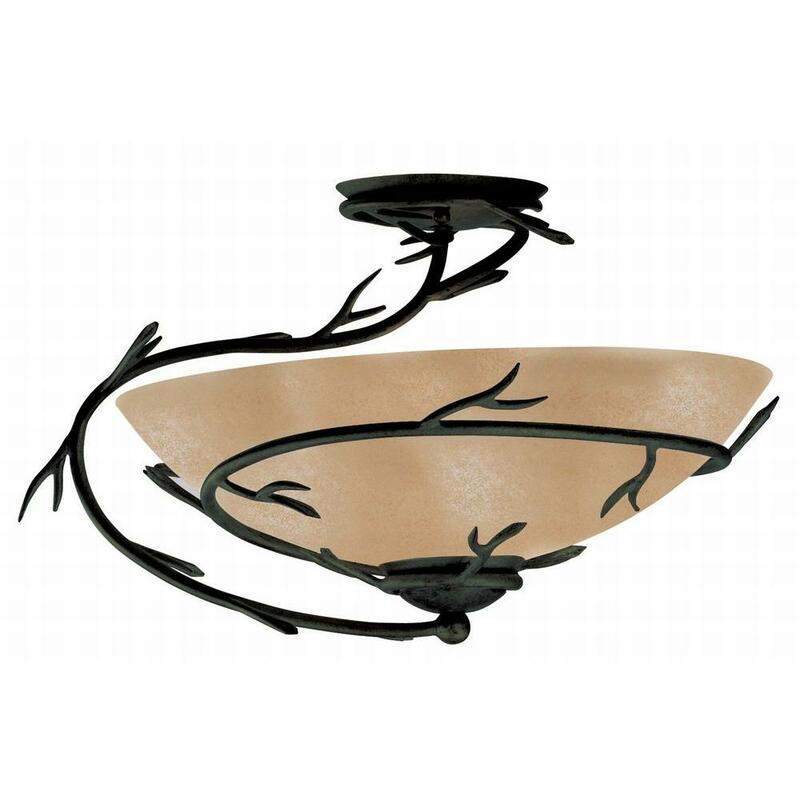 Falls between a flush mount fixture and a chandelier in style and hangs approximately 4” to 8” from the ceiling. Lighting is one of the most important design elements in a home. Modern flush mount lighting is popular and practical because it is easy to install and can be used anywhere in the home, even small spaces with low ceiling clearance. Some also house fluorescent bulbs to provide light to a large space, while saving money and energy. Additionally, these light fixtures are available in a wide variety of styles and finishes, offering a selection of choices for every decor style. 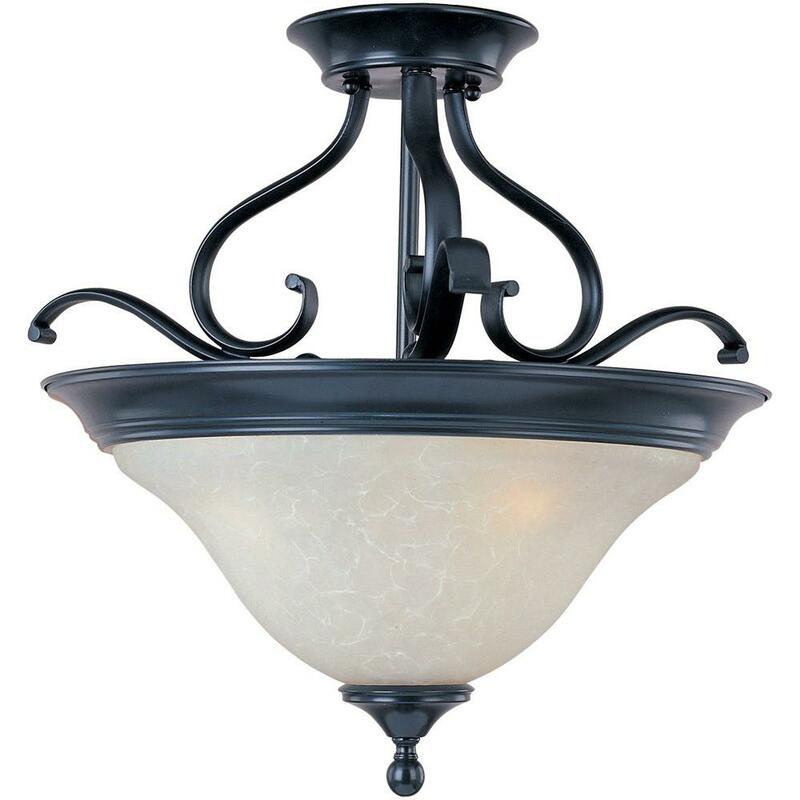 Semi-flush mount lighting is often more decorative and ornate and hangs approximately 4” to 8” from the ceiling. 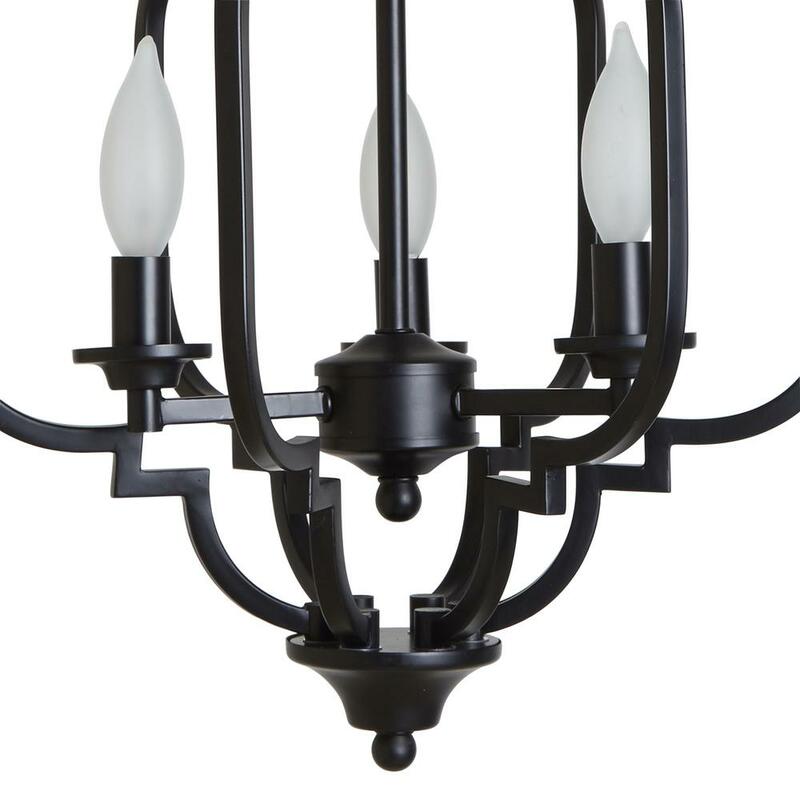 Brushed nickel flush mount LED lights keep a space modern and minimal, while oil-rubbed bronze fixtures with filigree and adornments are perfect for traditional homes. A white fixture will blend right into the ceiling, and chrome can add a bit of clean sparkle to a kitchen or bathroom. Flush mount ceiling lights tend to blend into their surroundings, giving light without attracting a lot of attention. 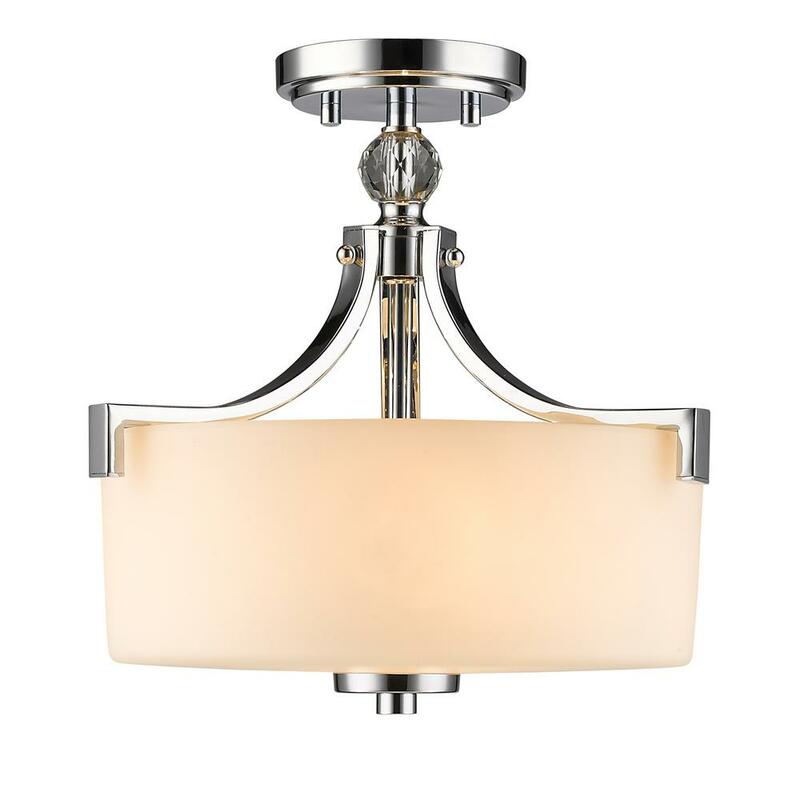 Great for entryways or dining areas, a flush mount chandelier or vintage flush mount ceiling light can stand out with style and sophistication. From the latest modern LED flush mount chandelier to a glamorous crystal mount chandelier, these fixtures can add a luxurious look to your space without the need for as much clearance as a hanging chandelier. You can even go for a semi-flush mount chandelier as a compromise between flush mount lighting and more traditional chandeliers.